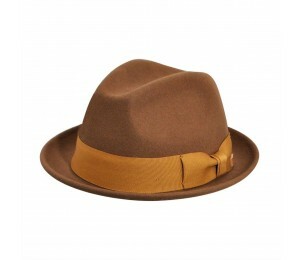 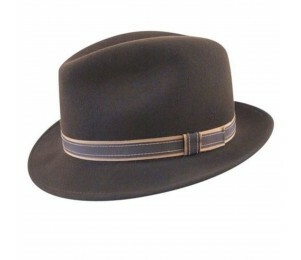 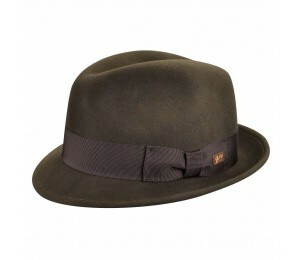 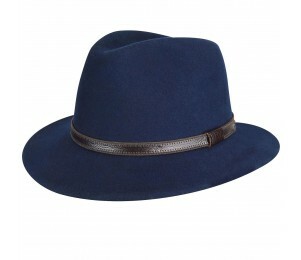 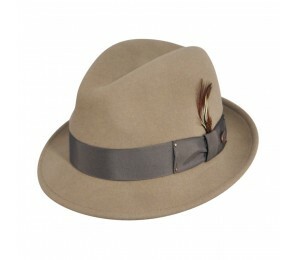 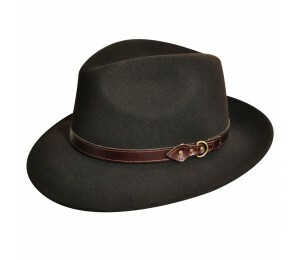 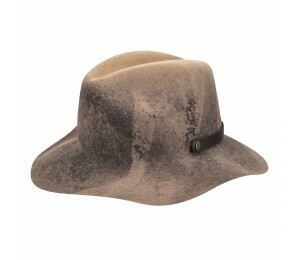 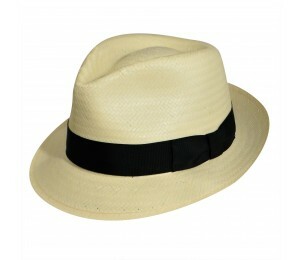 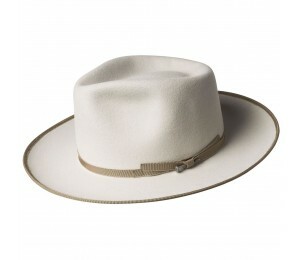 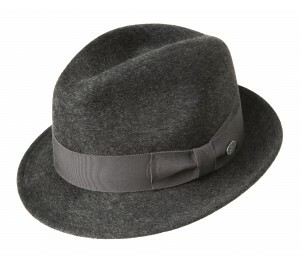 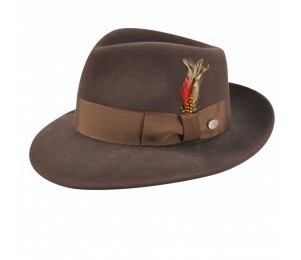 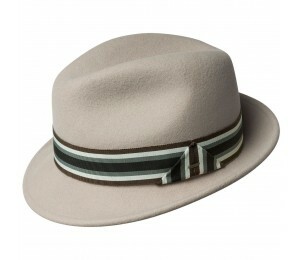 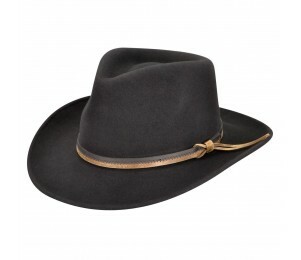 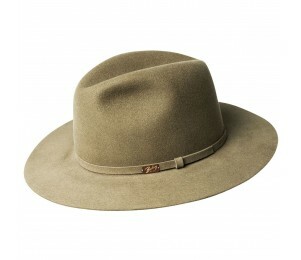 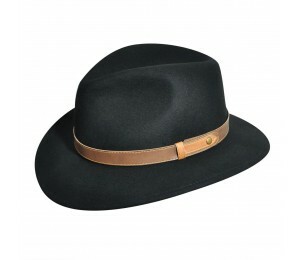 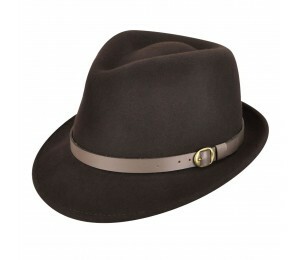 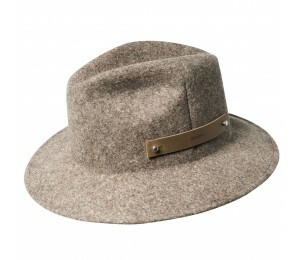 Fedora hats have enjoyed nearly a century of popularity due to their versatile look and ease of wear. 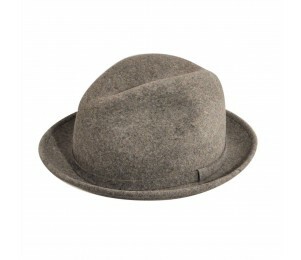 Originally a women’s hat, fedoras became a staple of men’s attire after Prince Edward of Britain began wearing the hat in the 1920s. 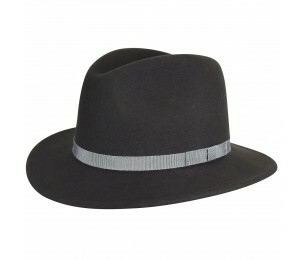 The hat is a versatile fashion piece and can be worn to formal and informal occasions.Typically the fedora has a lengthwise crease and a pinch in the front called the teardrop crown. 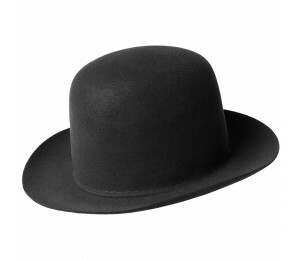 Other popular shapes are the center dent and the diamond crown. 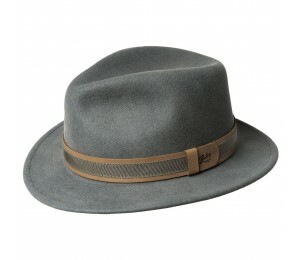 The brim allows you to adjust your look by snapping down front and the back either up or down. 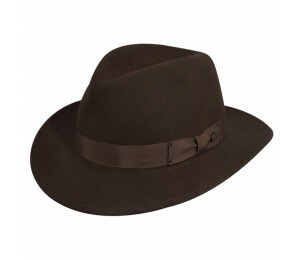 Associated with Prohibition era gangsters to U.S. Presidents and iconic characters such as Indiana Jones, nowadays fedora hats are popular with musicians and celebrities and come in many styles and colors for both men and women.